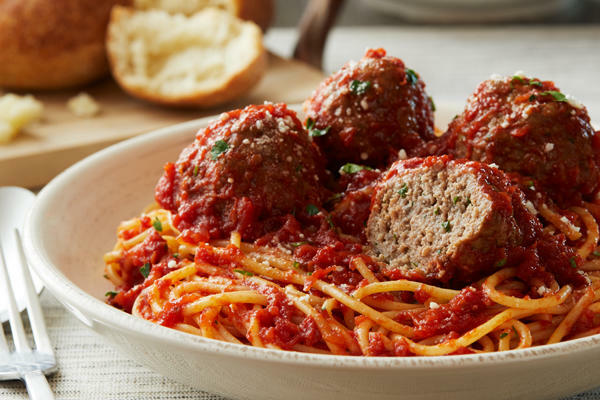 Would you like to go out for an authentic Italian meal without leaving Bel Air, MD? 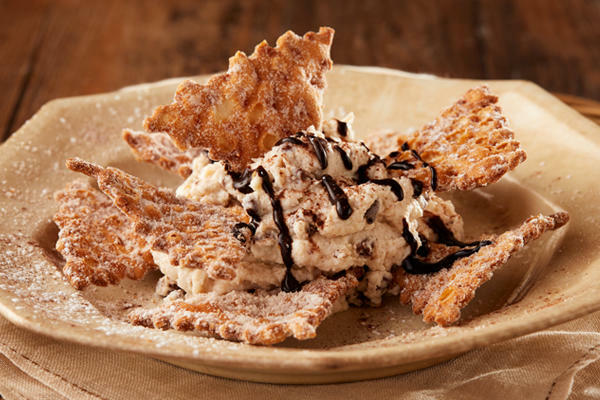 Try Bertucci’s today to experience a little bit of Italy right in your neighborhood. 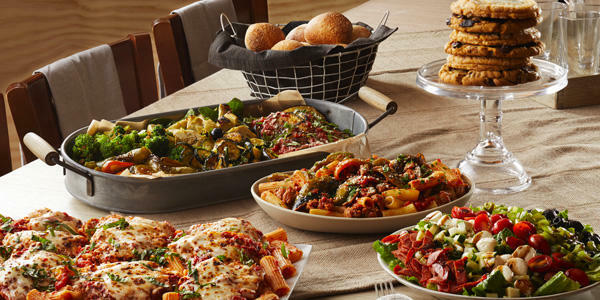 Our dough, which is made from scratch every day, our tomatoes, which grown exclusively for Bertucci’s, and our roasted vegetables, which are picked when they are freshest, are combined to create delectable meals using real Italian recipes. 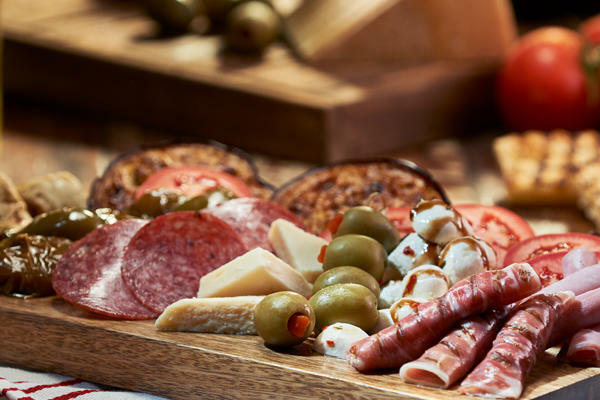 Whether you choose a brick oven pizza, a pasta-based meal, or even a sweet dessert offering, we aim to please every one of our guests. 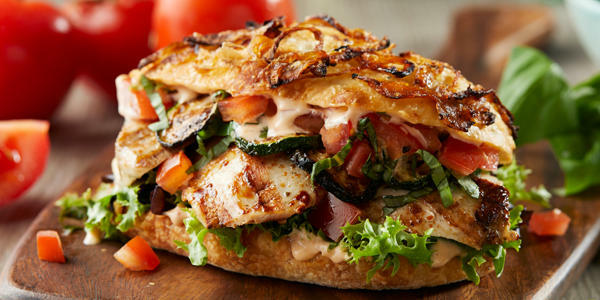 We offer an extensive menu that is ideal for every type of diner, from vegetarians, to those who follow gluten-free diets, to people who love traditional Italian fare. 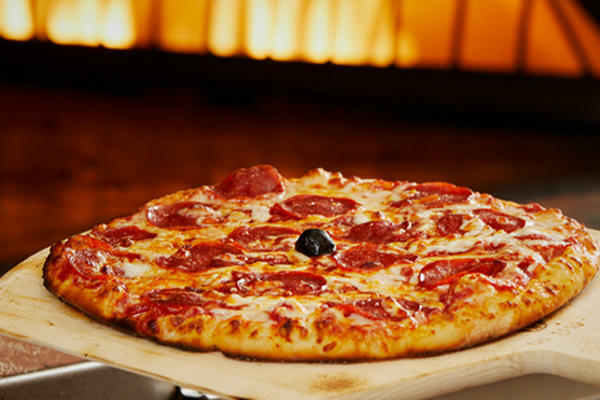 The brick oven pizzas for which we are famous are among the most popular dishes we have available, but our handcrafted pastas, salads, and even succulent desserts are all showstoppers in their own right! 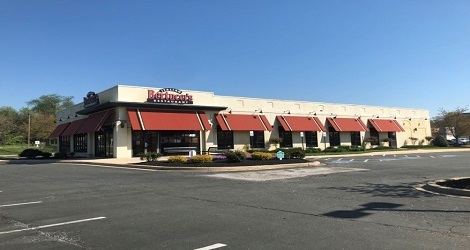 Whether you’ve been eating at Bertucci’s for years or you’re about to join us for the first time, we can’t wait to serve you. 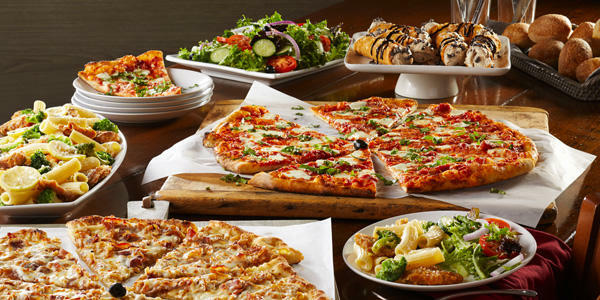 No matter what you choose to try, there’s no doubt that you’ll be impressed by your Bertucci’s meal. In fact, our delicious food and amazing service are what keep families coming back to celebrate the biggest events in their lives year after year. 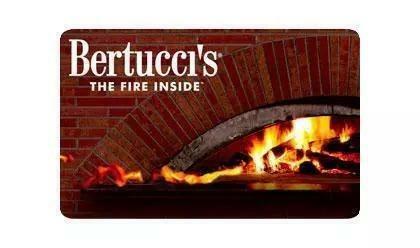 Bertucci’s is more than a restaurant, we’re an extended family. 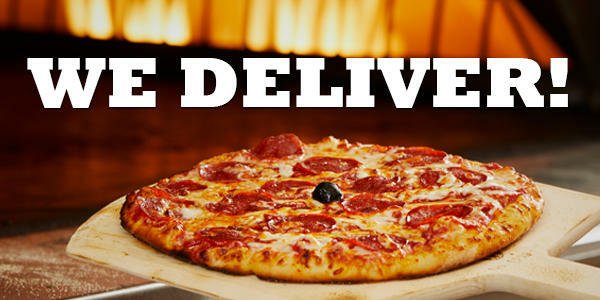 If you don’t have time to dine with us, call ahead or order online for 2Go or delivery.